Please contact us for more information including technical data, sample requests, and estimates. Once applied, the coating provides water contact angle of 150 degrees or more, causing water to simply roll off the surface instead of sticking to the surface. The HIREC 100 series has a self-cleaning mechanism from photo-catalytic effects by UV exposure. The surface exfoliates and maintains a clean surface to repel water without a need for maintenance for about three years. 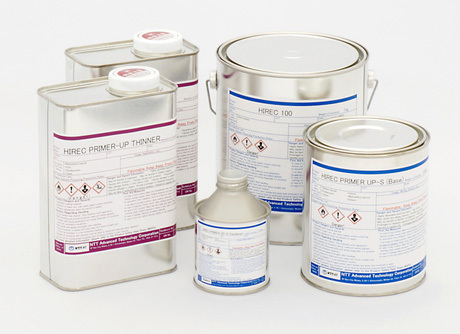 The HIREC 100 series requires two coats application. 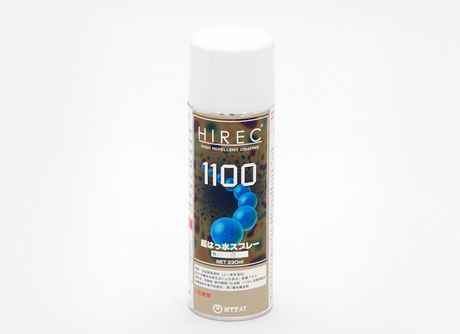 A primer coat is necessary to strengthen the adhesion of the HIREC 100 to the intended surface. 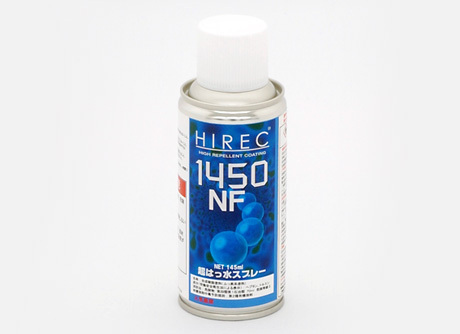 The HIREC 450 series creates water repellant surfaces, and at the same time it is also ideal for applications to avoid ice formation on the coated surface. 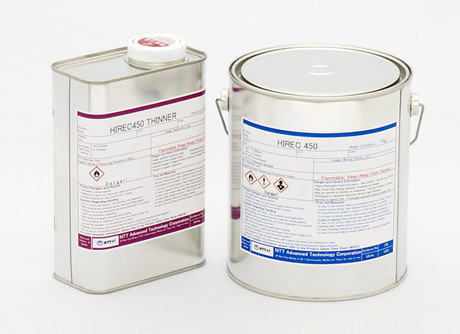 The primer coating is not necessary for HIREC 450 series applications. HIREC 450 series can be applied easily on different surfaces. The life of the coating largely depends on the pollution and the contamination of the ambient environment.